With a Hoverstream hovercraft, you can experience nature at its finest by going where no one else can. -Traverse cold water and ice, thick or thin. Quiet, efficient, reliable, affordable, and respectful of nature. Hoverstream sets the industry standard for quality and performance. Give us a call today for a demonstration! *This video features a Hoverstream Coastal Pro 2 and Hoverstream Marlin 2 on a shallow section of the White River in Indianapolis, Indiana, USA. 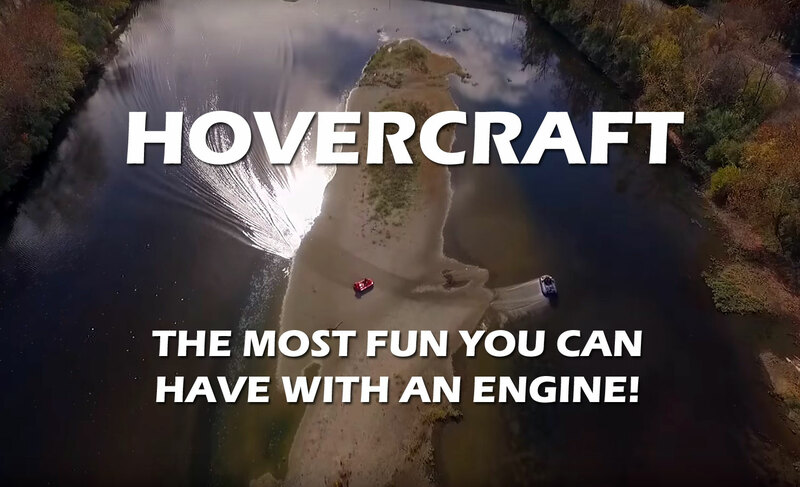 With sandbars, knee wall dams, and frequent shallows, all accented by bald eagles diving for a tasty meal, it’s a hovercraft pilots dream come true. Just don’t try it in a boat!